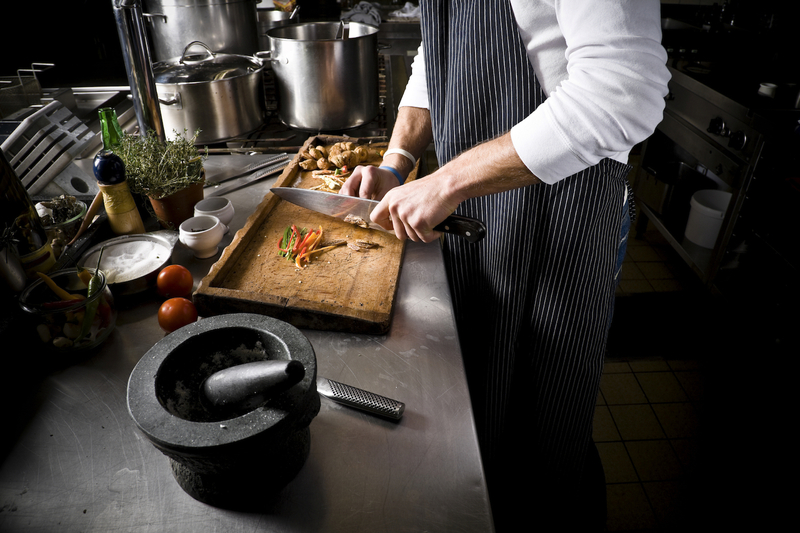 Being a private chef is completely different to those who choose to work in restaurants. Unlike professional chefs, you don’t have the luxury of the fiery confines of the industrial kitchen and the billowing heat to cushion your expletives when tempers tend to boil over. 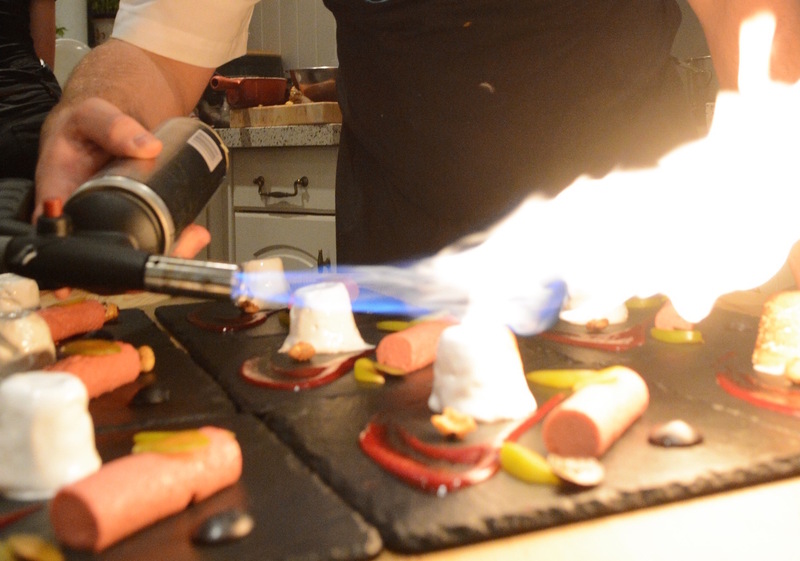 With your guests often only a few metres away, keeping your temper and holding your tongue when you can’t stand the heat in the kitchen is most certainly the most valuable virtue a private chef possesses. Aside from perhaps doing all the preparations from the comfort of your own kitchen, there is a strong likelihood that the kitchen you’re cooking in will be completely different from the last. While that may mean courting the unexpected several times a week, finding out upon arrival that you’ll be sharing the kitchen with a dog or that the oven is broken and the host forgot to tell you – it does mean you’ll never get tired of your ‘office’. 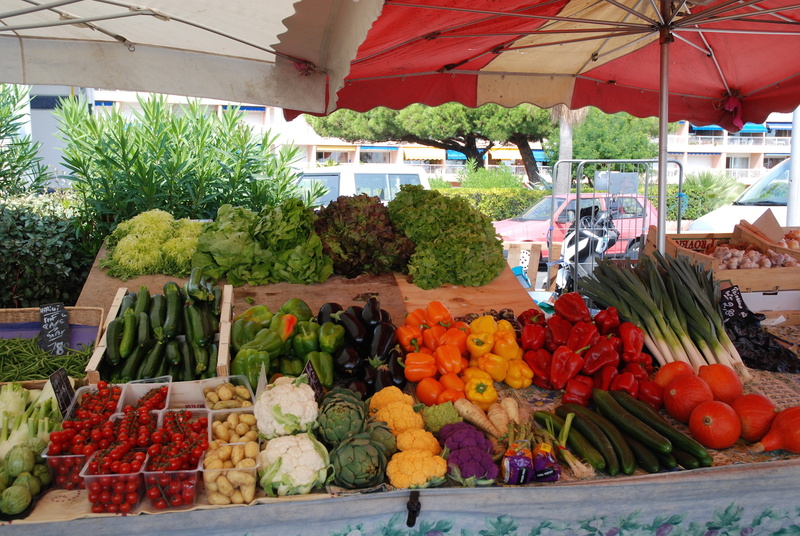 Your know all the local suppliers on a first-name basis and the supermarket is your second home. Although your kitchen or ‘office’ changes on a daily basis, before long you’ll notice that the supermarket has become your second home, with sometimes daily trips to stock up on ingredients for your next culinary commission. As for the local suppliers, the local butcher, fishmonger and baker may as well move in you see them that often, but they’re as much a source of counsel as they are suppliers when the need arises and you’ll soon come to depend on your second family! From idea to plate — Every decision is your own! Your skills in the kitchen never stop improving. Being in direct contact with your clients means you never stop getting feedback directly from your clients. Iterations to existing recipes can be done while taking into account on-the-spot feedback and client preferences and the phrase “compliments to the chef” finds new meanings when you are able to see your client’s reactions to your culinary creations in real time with your own eyes. Ask any kitchen chef the last time they had more than two three days off in a row. The privilege of a Christmas out of the kitchen is reserved only for those who have toiled away in behind the stove for many years and, even then, the privilege is only valid one Christmas out of two. 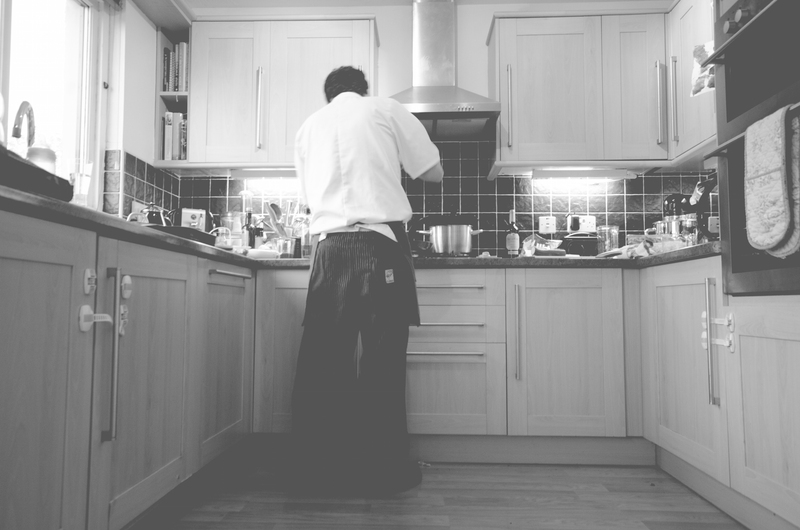 As for private chefs… Well, you’re your own boss. Conceiving your menu, deciding its price, sourcing the ingredients that will make it, these are all part of the job. So if you want Christmas off, go right ahead, you deserve it. To see our private chefs, click here. Gorgess Article!! surely you dont have to do like the Gordon, have to be creative and peacefull. Congratulations for the job, I do the “personal chef” in my town, and its more fun work with that freedom to improve in cuisine.